I Sell Homes and I Can Help You! 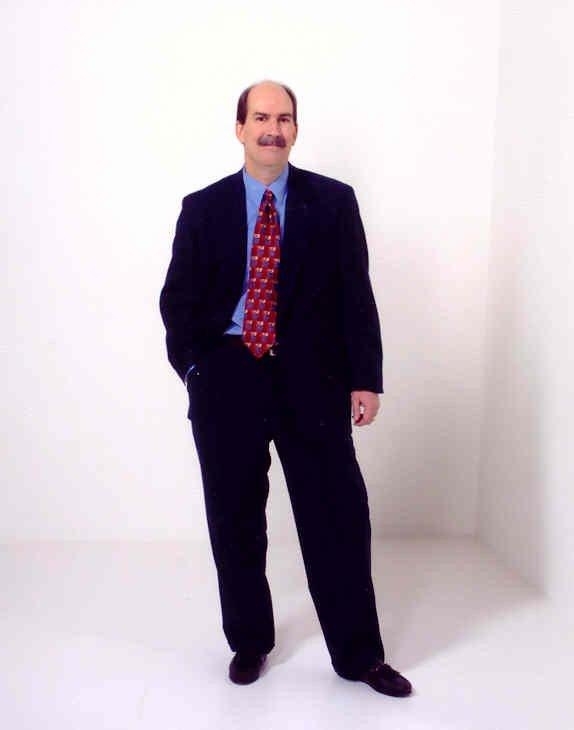 How does my 40+ years of real estate experience help you? From start to finish, the process of buying or selling real estate will be managed by an EXPERT. I will show you the best real estate opportunities, often before they are advertised on top home buying websites. I will help you find a larger home for your growing family, help you downsize into a retirement home, and market your distressed property. You are the benefactor of my real estate knowledge. And, if you choose me as your buyer’s agent, there is no cost to you. Take a minute to look at my Client Testimonial page. Choosing an experienced and qualified agent, like me: Tige Reader, has its benefits. I will connect you to other experienced professionals -- reliable and fair people, such as mortgage specialists, inspection agents, and movers: all are ready to go to work for you. I will communicate with you consistently throughout your buying and selling experience. This is a promise: I guarantee my service 100% to get the best investment for you! Buying and selling a home can be one life’s most rewarding experiences, and it can also be one of the most complicated endeavors you and your family may face. And marketing your real estate...that's my job! I welcome all question and comments, so please contact me today! You've heard of the term "Strong Buyer's Market, yet whether you are the buyer or the seller of a home, commercial property, or vacant land, the real estate market today has proven to be difficult terrain to maneuver in if you do not have an experienced and professional REALTOR. Making a timely real estate decision can be a complicated process. Sellers want to sell their home quickly, and sell it without giving it away. Buyers want the best price--a home that will suit their needs and fulfill their dreams. Often both the buyer and the seller feel stuck during the process, wondering when is the right time to sell their home, and, when is the right time to make an offer on a new home. I am here to help you and your family make an eduacted decision, and at the correct time. I will help you achieve your real estate goals. "Marketing" and "Advertising" are two words you'll hear when you meet with a realtor agent for the first time. What really counts is how well your home is exposed to the buying public. Hundreds of homebuyers view www.TigeReader.com every month, along with professionals such as home appraisers and real estate agents. My web page, www.TigeReader.com will feature your home, commercial propery, or vacant property with professional photos, and full description to people who are searching for real estate. Most importantly, your real estate will be on the Multilple Listing Service system (MLS) and the Internet just hours after you make a commitment to let me work for you. Internet--Cell Phones--Web Pages--Real Estate Publications--are all important tools in real estate. Yet, networking with my vast list of contacts has proven to be a pricless tool that is aquired from years of being an experienced an Associate Broker in the Real Estate business. Your first step to success for your real estate needs is to call me, Tige Reader: 248.496.4500. Together we can determine the value of your home in the the current market--this service is complimentary! If your are searching for real estate, I have access to listings from your neighborhood, your town, your state...from all over the world. Call or email me today.